Guy is one of the Founding Partners of Hogarth Davies Lloyd and has successfully led a broad cross section of strategic build out projects and senior executive searches since the firm’s inception in 1995. His key areas of expertise and oversight include C-Suite level executives, senior Buy-Side professionals across both Investment Management and Infrastructure, and Corporate Finance. Prior to founding Hogarth Davies Lloyd, Guy worked in investment banking at Kleinwort Benson where he specialised in International Primary and Secondary Equities in London and Hong Kong. 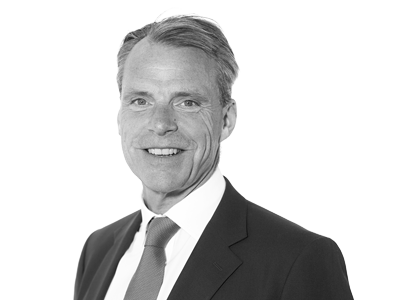 Drawing on 30 years’ experience in global financial services, Guy is actively involved in many of the firm’s senior level searches and serves as a trusted advisor to Hogarth Davies Lloyd’s most prestigious global clients. He currently splits his time between the firm’s London and New York headquarters. Guy brings experience across the following sectors.